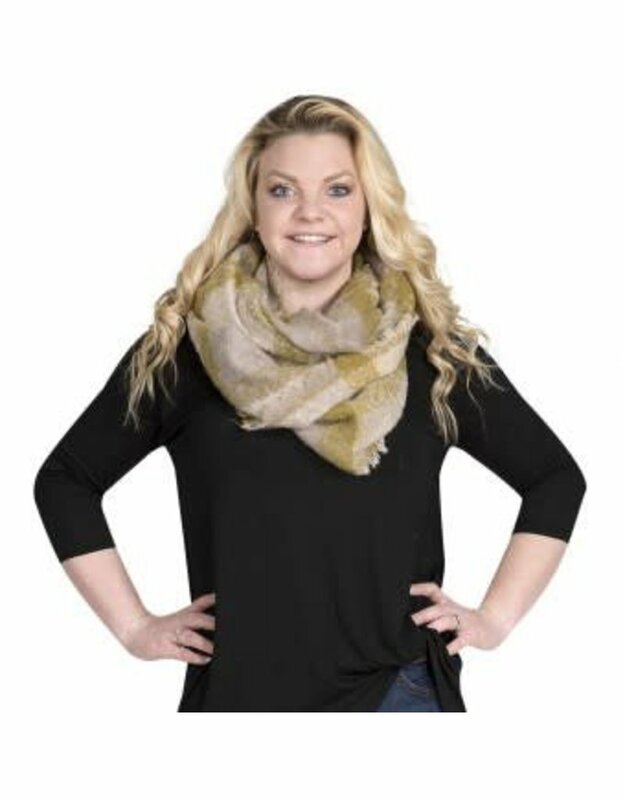 This scarf from Simply Southern features an infinity design, which makes it easy to wear and easy to style. 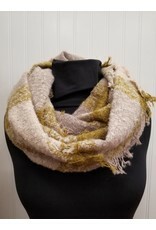 It will keep you warm and feel soft against your skin. 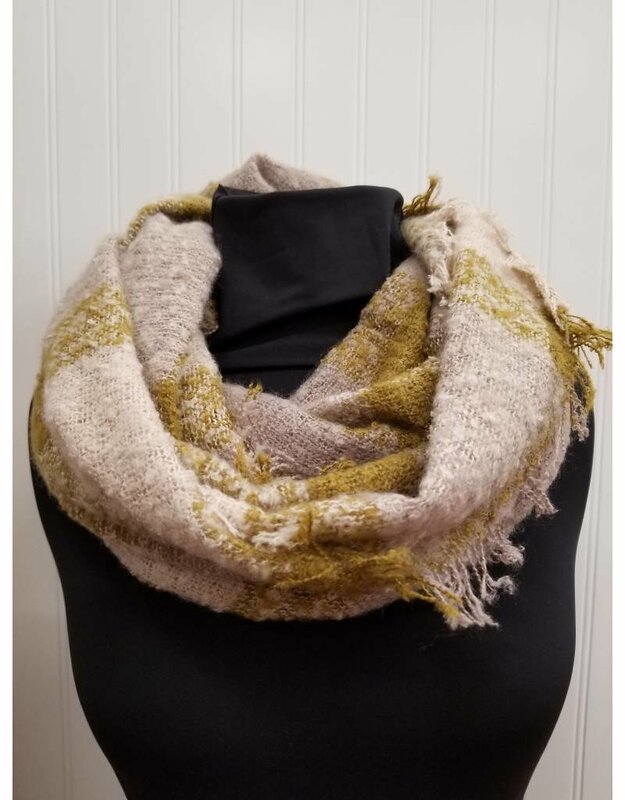 Style this comfortable scarf with your favorite coat or sweater!